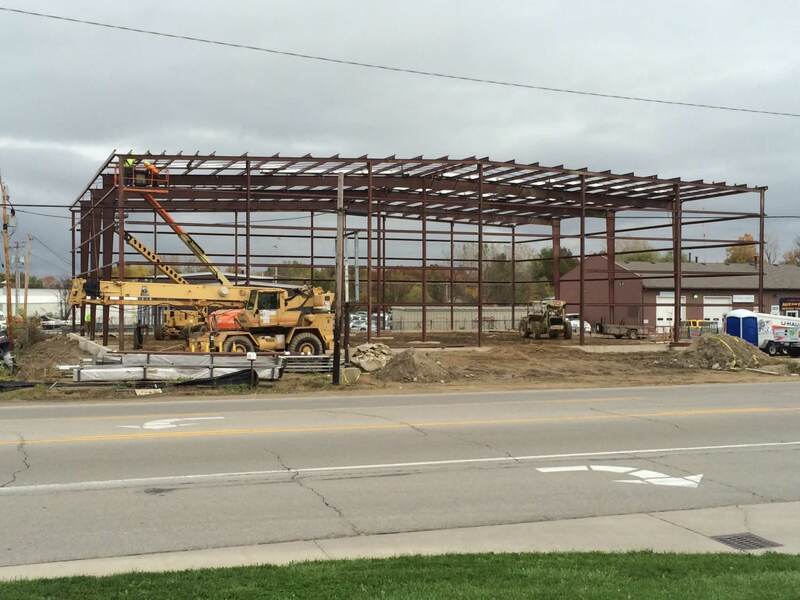 Home | Lee Batalis Construction & Excavating, Inc.
For over 42 years, the Batalis family has been serving businesses in Northern Indiana. 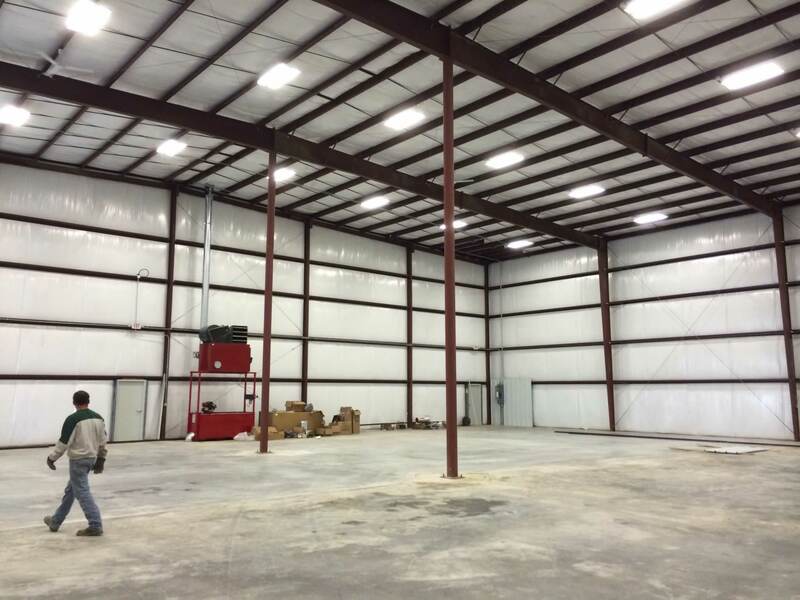 Our goal has always been to provide our clients with fast, efficient, high quality and affordable steel buildings. We have worked with different types of industries including industrial, manufacturing and retail. We have developed a reputation for quality work, customer satisfaction, completing projects on budget, and meeting completion deadlines.